Though we’re still a long way from seeing Neil Marshall’s R-rated Hellboy reboot in theaters, the film recently became the focus of a full-blown controversy when the public learned that Major Ben Daimio, a character of Japanese descent from the comics, would be played by Ed Skrein, a white actor. Today, Skrein announced he’d be leaving the role. Not long after Skrein’s post began to pick up steam online, Lionsgate (the studio behind the new Hellboy reboot), along with producers Larry Gordon and Lloyd Levin, issued a statement to Deadline explaining that Skrein’s decision to leave the film was one that he made on his own. 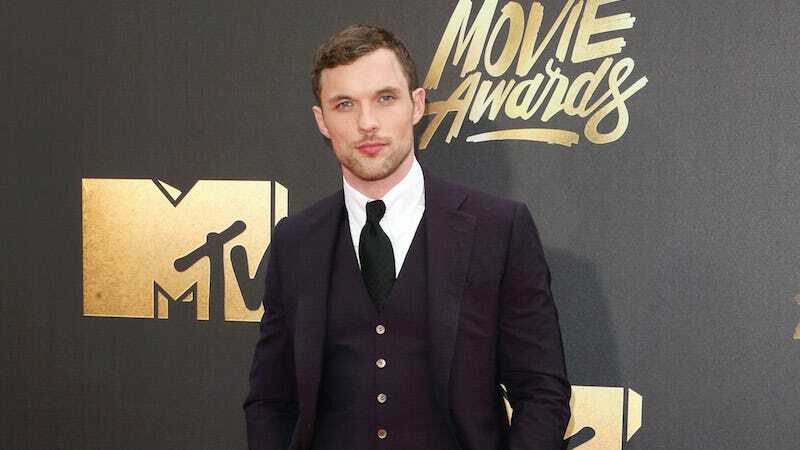 Skrein’s Hellboy casting comes after films like Doctor Strange, Ghost in the Shell, and Death Note came under similar fire for casting white actors as characters that were originally depicted as being of Asian descent. Skrein is one of the first actors to leave a film entirely over this kind of controversy. But it stands to reason that he weighed the pros and cons of staying vs. leaving—and ultimately decided that he’d be better off not being included among the list of past offenders on this t-shirt. Scarlett Johansson Defends Ghost in the Shell: "It&apos;s not whitewashing, I would never"